Holy Ship was a crazy time. The stories and rumors that I heard from there are incredible. I am thoroughly jealous, but we get a little treat from Duke Dumont. If you did not know, Duke Dumont killed it on Holy Ship. To celebrate his awesome set, he has decided to to release his set that he performed on the private party for free. This mix will easily start your night of partying or start your day. Check it out now and download it for free! 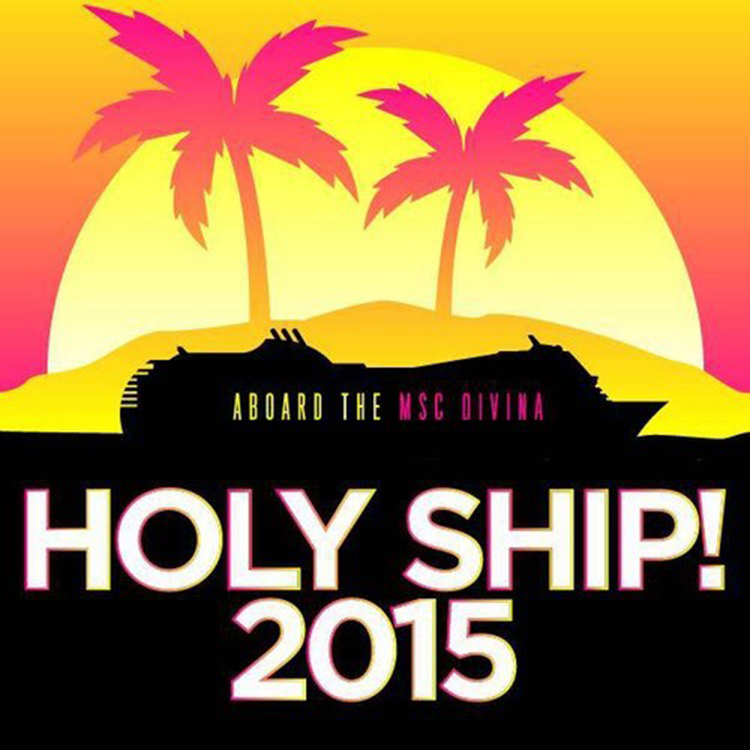 Filed Under: Mix Tagged With: Duke Dumont, Free Download, Holy Ship!! !